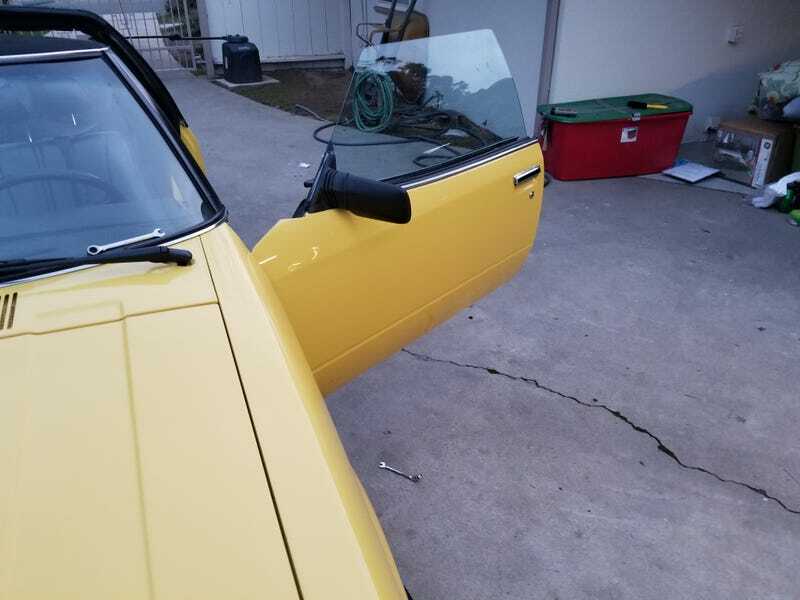 Mirror repaired, door panel lights working for the first time since I bought the car. None of it was difficult, but success on a small thing like this is really satisfying. I hope you all had a good day.